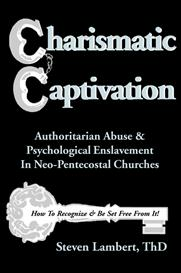 Multitudes of sincere and trusting believers in Charismatic and other Neo-Pentecostal churches are unaware victims of "Charismatic Captivation," ensnared in the virtually invisible web of authoritarian abuse, psychological enslavement, and self-aggrandizing exploitation by church leaders. Charismatic Captivation is an expose of widespread hyper-authoritarianism in many segments of the Church at large. It explains how to recognize its signs and symptoms, as well how victims can attain liberation from this insidious "snare of the trapper," recovery from the psychological trauma and restoration from the spiritual damage theyve experienced. Perhaps the most comprehensive book ever written on the subject, but unquestionably the most controversial ever written on the matter of authoritarian abuse, in that it is written from an insiders perspective of a Charismatic minister. "Shocking!" ... "Horrifying!" 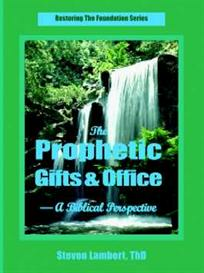 ... "A real eye-opener" ... "Incredible" - - are some reactions of many readers.